A look around the Propulsion Theme by Kriesi. 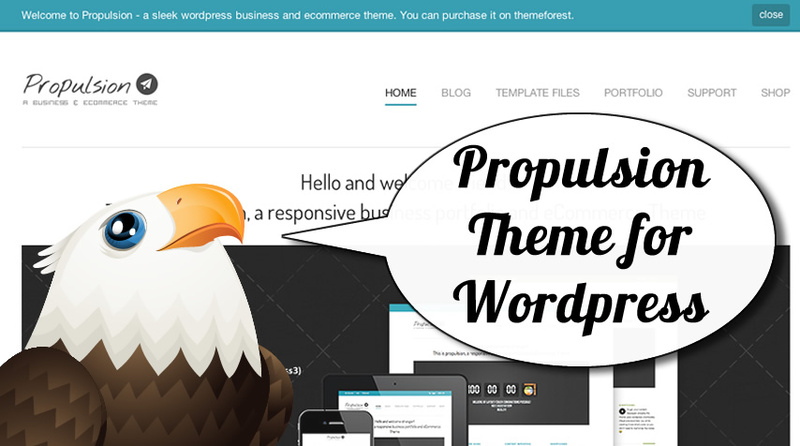 A powerful and flexible WordPress theme that is has tons of easy to use features. One of the best aspects about this theme is easy way you can put together page layouts using an intuitive template builder. In the video we take a look around the theme and test out a few of the features. You can buy the theme over on Themeforest for $60. do you have any discount code for getting Propulsion theme please?